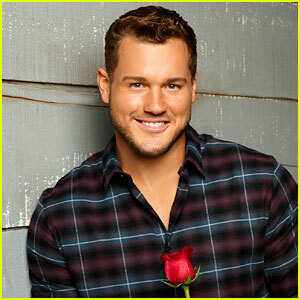 Week seven of The Bachelor just wrapped up and this might be one of Colton Underwood‘s most dramatic episodes yet. The seven remaining women at the top of the episode include Caelynn, 23, Cassie, 23, Hannah B, Hannah G, 23, Heather, 23, Kirpa, 26, and Tayshia, 28. TOP FOUR REVEALED: These women are going on hometown dates! The episode kicks off as Colton and the ladies head to Denver, Colorado, his hometown. Colton seeks advice from a former Bachelor, Ben Higgins, and expresses some concerns. 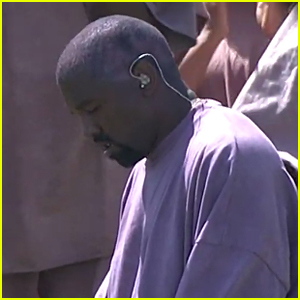 In the end, he sent three women home on the episode. 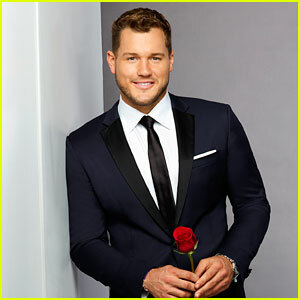 The Bachelor is officially in its sixth week and Colton Underwood had to say goodbye to a few more of the contestants. TOP 7 REVEALED: These ladies remain on the show! 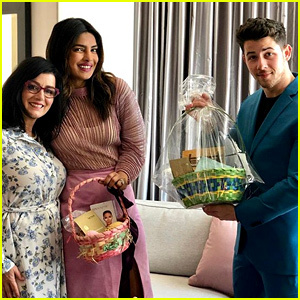 The episode kicked off with a rose ceremony in Thailand, where the women had been spending time with Colton. 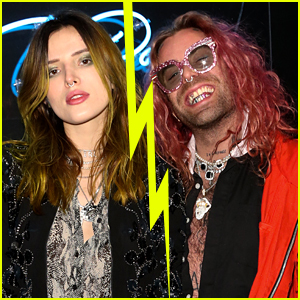 After one woman had decided to go home during last week’s show, Colton had to eliminate two more women during the ceremony. 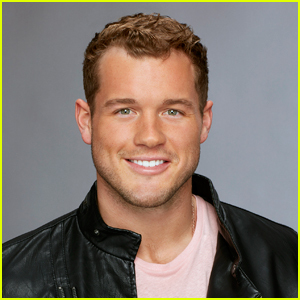 After a group date and one-on-one dates, another woman chose to go home, leaving Colton with two more women to send home during the episode. Make sure to tune in on Monday nights at 8/7c to watch the rest of Colton‘s journey as The Bachelor. 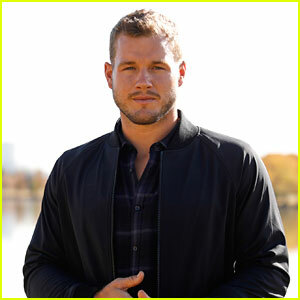 The Bachelor‘s Colton Underwood is remaining very tight-lipped about if he’s currently engaged to one of the contestants on the show. 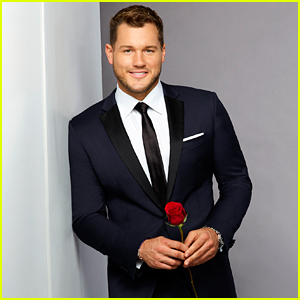 Sometimes, the audience knows ahead of time if The Bachelor or Bachelorette becomes engaged as the show is filmed months before it airs. 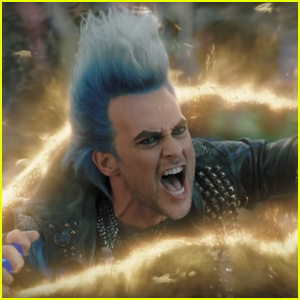 Colton also teased fans, “shhhhhh, it’s about to get GOOD,” on his Twitter account. A new episode of The Bachelor airs tonight on ABC. 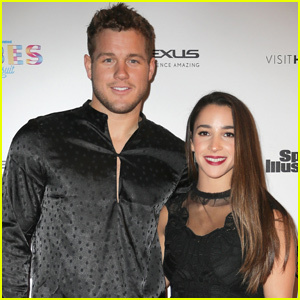 Aly Raisman isn’t keeping up with her ex Colton Underwood. The 24-year-old Olympic gymnast recently revealed that she’s not watching Colton‘s season of The Bachelor and hasn’t spoken with him in a long time. “I don’t watch the show. We broke up a couple of years ago and we really — we have not talked in a really, really long time,” Aly told People. 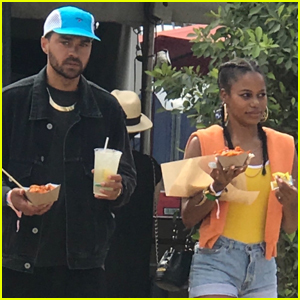 Despite not watching the show, she has heard about the contestant who spoke out about sexual assault, which Aly has also experienced, and applauds her bravery for sharing her story. “I am supportive of anybody that comes forward and especially for her to do that on national television, I really commend her for her bravery and I stand with her and I hope she’s getting a ton of support because she deserves it,” Aly added.